. 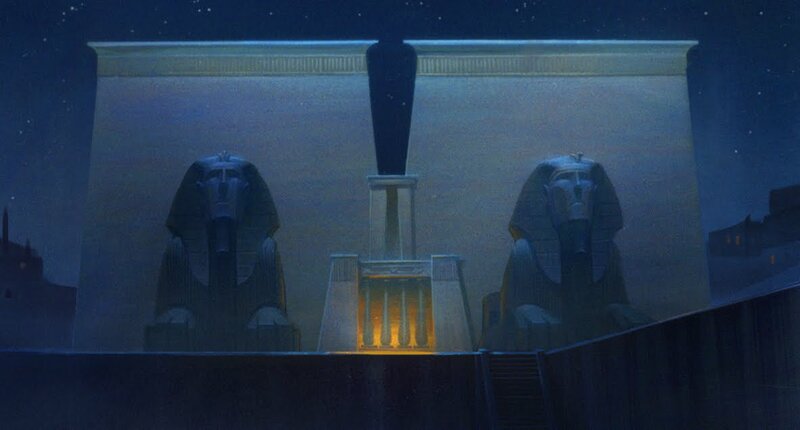 This is a painting I did for The Prince of Egypt (1997). 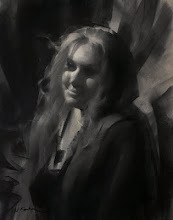 Acrylic on Crescent 100 illustration board.